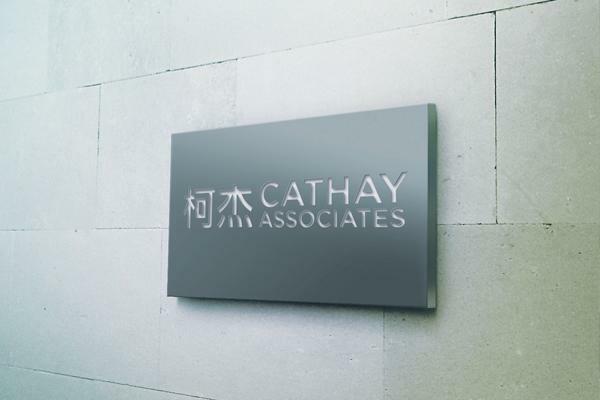 Cathay Associates is a global network of boutique law firms, our legal and business services offer a personal connection for international growth. Our advice can create new opportunities for Albanian businesses abroad. Cathay Associates maintains the local know-how around the world in order to make our clients’ business grow seamlessly. And we, too, are still growing from 20 offices in 18 countries to 40 offices around the globe. Our locally-priced services come with the power of global solutions. Cathay Associates is the key to your success, a new form of creating smooth and expertly managed business opportunities. Cathay Associates offers a one-stop-shop for tailor-made legal and business solutions in order to make your international venture a success. Cathay Associates gives our clients a local point of contact in Albania, so you can tap into our global network of expert advice without leaving Albania.